Last year, Manfried the Man came out. It was about a cat whose man got loose, and he did an entire campaign to find him. In this alternate world where cats and humans have switched, it was a really fun read. 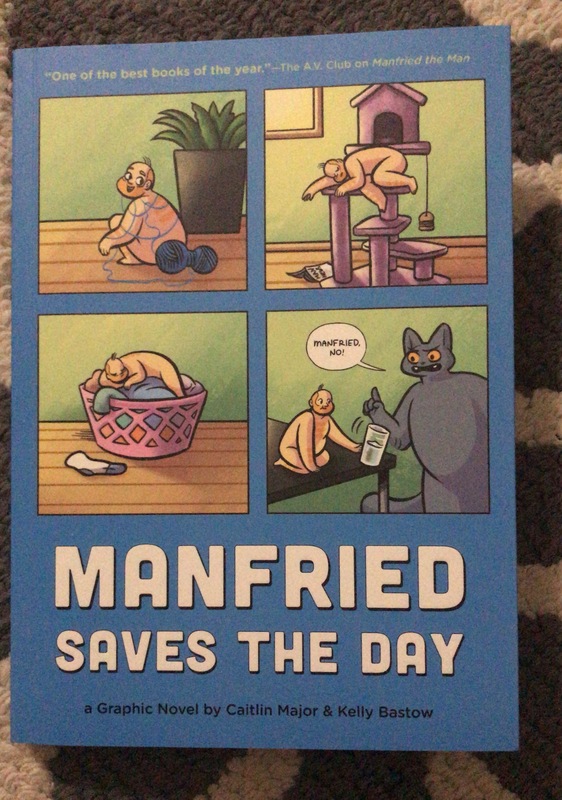 Now, on May 14, you can see what Manfried is up to again! This graphic novel has been getting a lot of attention lately, so I’ve finally read it! I bought it a month or so ago, and I’m glad that I finally sat down to read it. It only took me about 30 minutes, so it wasn’t a long read, but it was impactful. 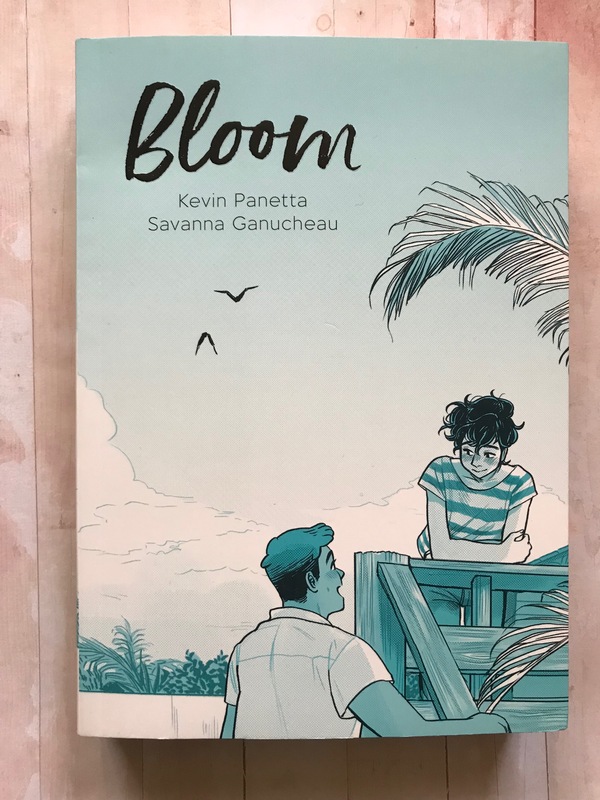 I’ve been following Kevin Panetta and Paulina Ganucheau around the Internet for a couple years now, so when I learn that Panetta (along with Ganucheau’s sister) was working on a graphic novel, the hype was real. Bloom finally came out, and I’m so glad to have read it! 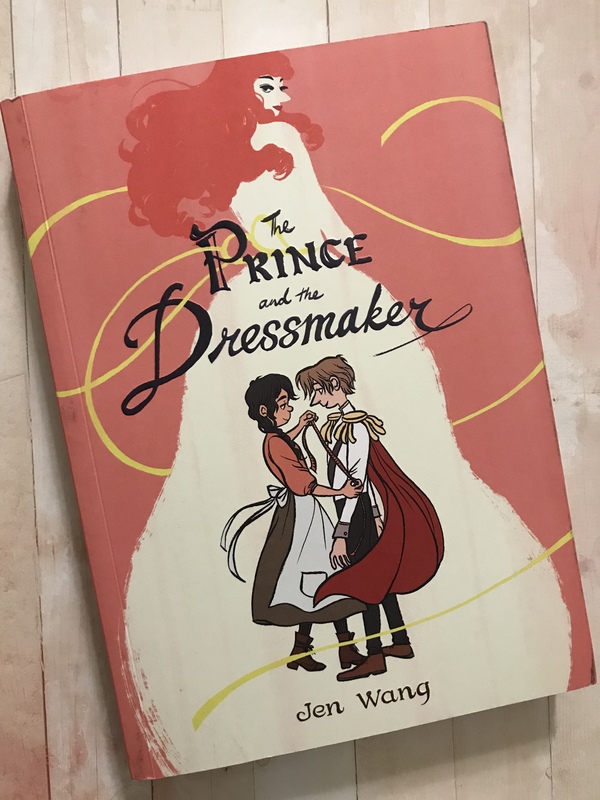 I received this graphic novel as a review copy from Quirk books, and I didn’t know much about it. 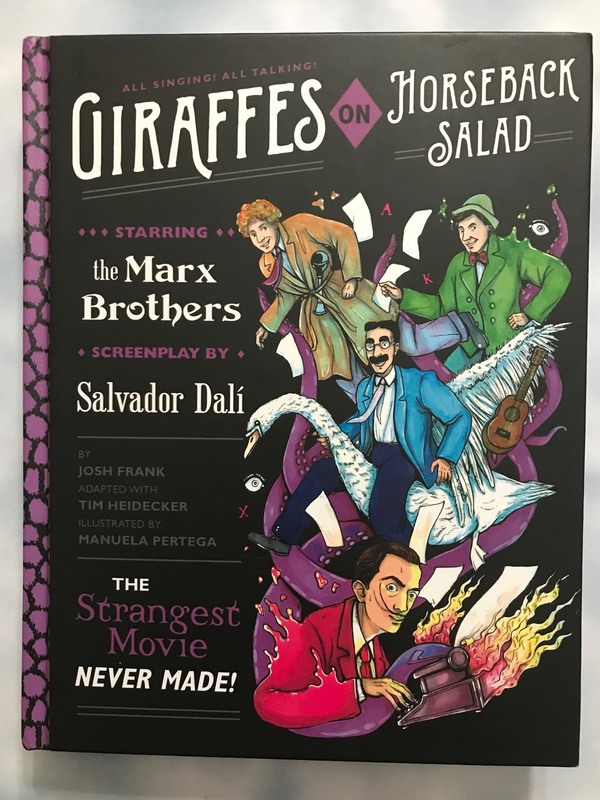 I knew it was an adaptation of a Salvador Dalí screenplay, starring the Marx brothers, but I had no idea what it really was, or the work that went into it. I got this ARC from a Goodreads giveaway, and I genuinely couldn’t wait to read it. Once I started, I couldn’t stop! 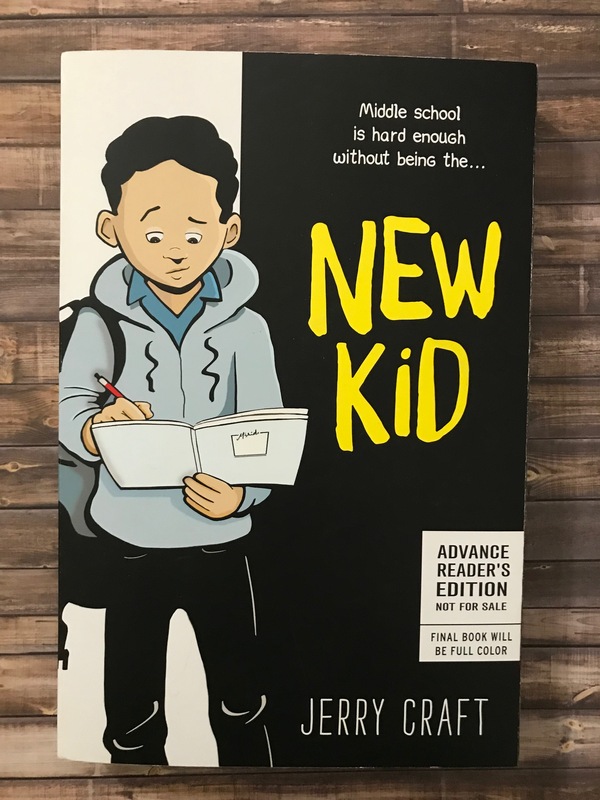 I powered through this graphic novel in an afternoon, and was ready to read more! This book was the most perfect post-Halloween read as I could ask for! 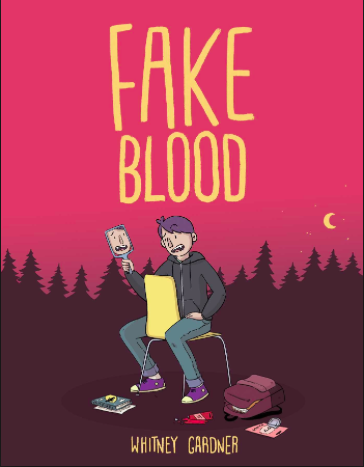 I’m a big Graphic Novel fan, and Fake Blood by Whitney Gardner is a fangtastic combination of GNs and middle grade writing. I fell in love before I even opened the book! Friends and Fangirls, I’m only 3 volumes in, but I am in Love with Cucumber Quest! 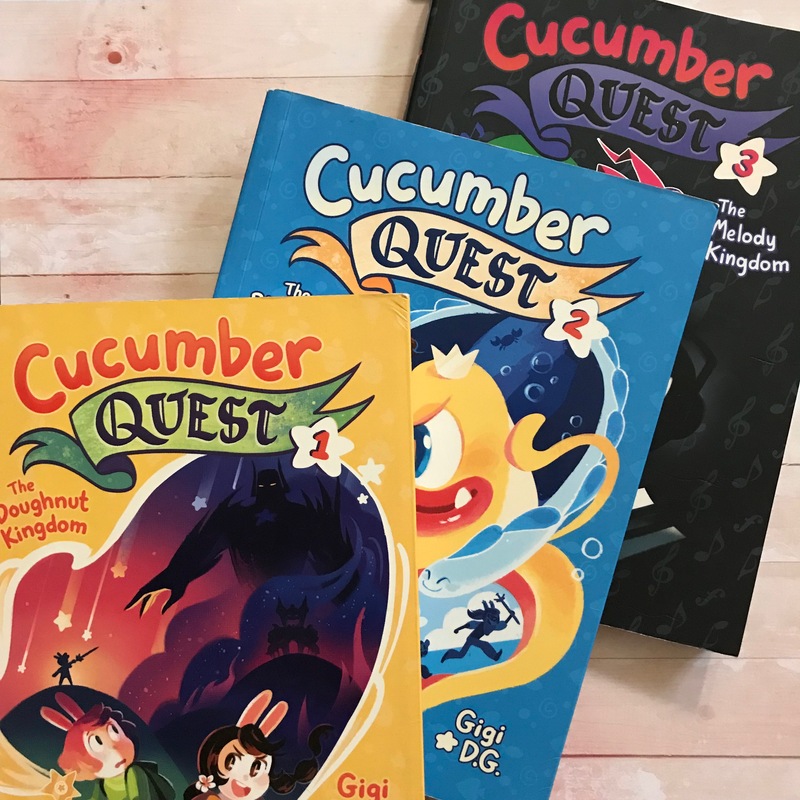 This phenomenal series is great for all ages, and is beyond adorable. Let’s get into it!